Membership for CAL POLY FAST is $40 per school year. 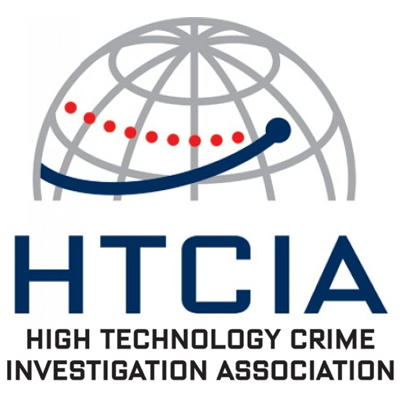 There are many benefits in joining CAL POLY FAST such as having access to workshops, meetings, and membership to HTCIA: High Technology Crime Investigation Association. Members in CAL POLY FAST have the opportunity to develop themselves personally and professionally along with being able to contribute to the club through the leadership team.